Did you know that over 60% of browsing is now done on mobile devices? 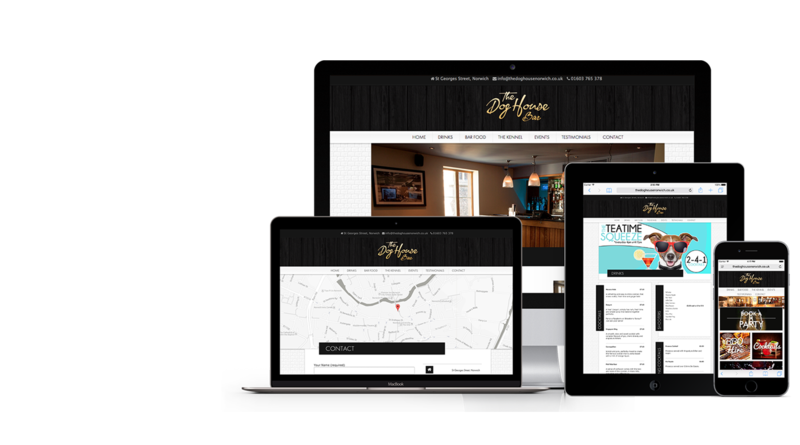 These days it is more than imperative that your website is mobile friendly. Google now boosts the ranking of mobile web pages, especially on mobile search results, so you cannot afford to ignore the technology. Mobile applications also offer a supreme method of delivering online solutions and services which are accessible on a variety of different devices. A well designed app will ensure your information is securely available and will broaden your target demographic. 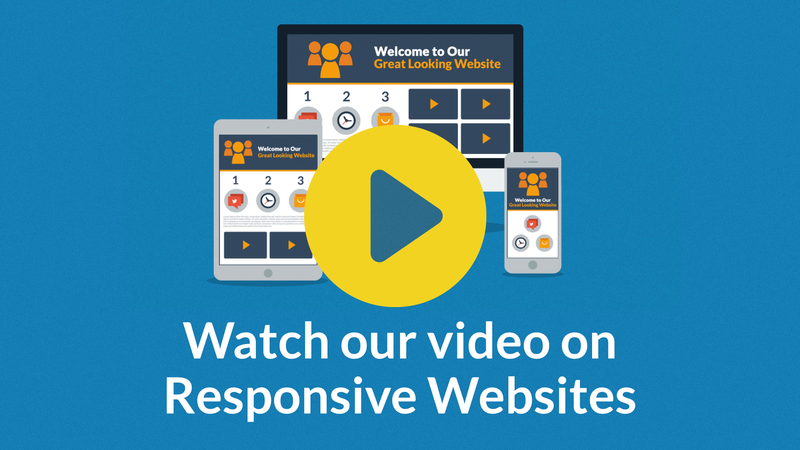 At Wetink, we understand how a non-mobile friendly website can negatively affect your conversions. Without a scaleable and mobile friendly website design you are seriously missing out on the opportunity of increased traffic, improved sales figures and amplified revenue. Anything from a broken contact form to unreadable text and unnecessary scrolling can prevent your website from being accessible on a mobile or tablet. There are many other elements we also take into consideration; such as navigation, load time and browser choice. Just a second delay in your page load time can cause a 7% loss in conversions – this is the kind of margins we are dealing with here. Luckily, the team here at Wetink are fully competent in both mobile and responsive design. We can help you to increase your mobile conversion rates and ensure your digital presence is compliant for mobile searches with a dedicated mobile or responsive design website. The choice of which will depend on your specific needs and ambitions. Our app development is second to none, as you can see in our portfolio below. No project is too big or too small, so get in touch to see how we can help turn your ideas into reality. Call us on 0800 917 32 55 - We would love to hear from you.